In a publishing first, well-loved children’s stories such as “The Hungry Caterpillar” and “Buri and the Marrow” are to appear in Kgoyom Totonaco, an indigenous language of central southern Mexico which has survived both Aztec and Spanish Conquest. The publishing deal, secured by CLAS teaching assistant and PhD student Lucia Brandi, means that tri-lingual Totonaco / Spanish / English / versions of both these classic stories, as well as local stories from within the Kgoyom community, will soon be available for anyone to enjoy. The books come with a “talking pen”, allowing young readers to scan over the text and hear how to read and pronounce words. There are multiple implications for the Kgoyom community. Written resources in Kgoyom Totonaco are scant, and children’s material is nil, but now we can offer material back to the community for literacy, language learning and language maintenance purposes. The Totonaco translations have been generated by volunteer students and teachers at an independently run high school in the Kgoyom community, Colegio Paulo Freire, as part of ‘The Generative Word’ project, set up by the CLAS researcher in 2012. It is hoped the books will boost income for the school, which receives no state funding, and will also be used for research, since Totonaco remains poorly described by linguists. 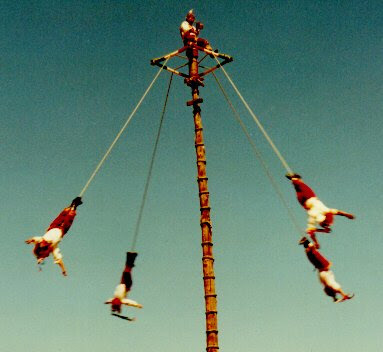 In 2009, Totonac culture was honoured when its ancient tradition of ‘flying dancers’ or ‘voladores’ (pictured) was denominated ‘Intangible Heritage of Humanity’ by UNESCO. However, while their culture may be prized, many Totonaco-speaking communities complain of ongoing discrimination by Spanish-speakers and marginalisation by the state. Incomes, local services and infrastructure are amongst the poorest in the republic. 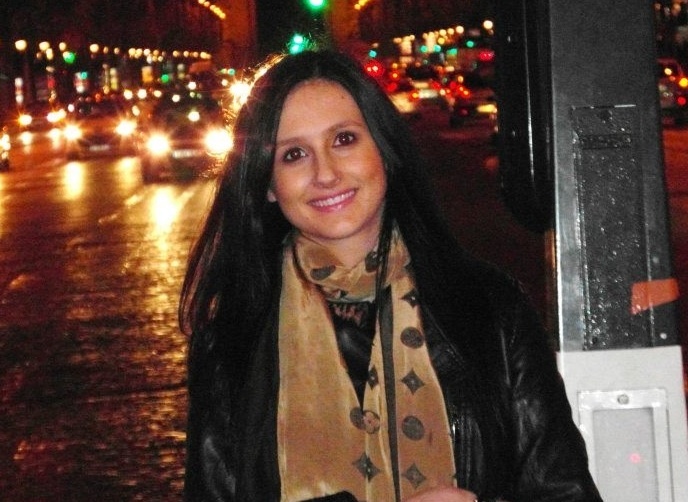 Between March and June 2012 the Italian subject group organised for Helena Thomas-Wilson, a CLAS student studying Italian, to teach in a local school. Helena delivered eight Italian lessons to a group of pupils of varying ages and abilities at Hillside High School in Bootle. The young students were all united in their interest to learn some Italian and experience aspects of the country’s culture during Italian Club sessions. The last lesson was a hands-on experience of Italian cooking, much enjoyed by all concerned. Our warmest thanks to Rossana McKeane in the Italian subject group for supporting Helena in the preparation of all activities relating to teaching, including feedback and evaluation. To Miss Lindsey Collins for her warm welcome, encouragement and advice throughout the period. To Deonne Hill and to Clare Martindale from the Careers and Employability Service. To Jane Halsall, Liverpool Advisory Teacher, Liverpool City Council. 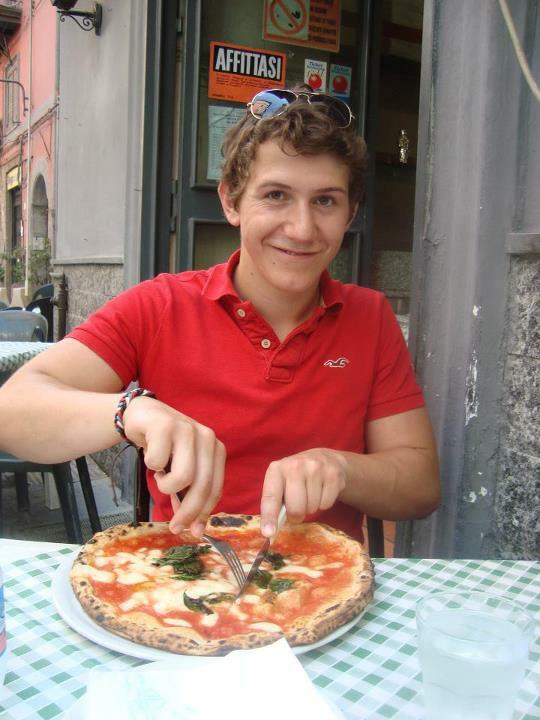 Ciao, I’m Oliver and I’m a final year Classics and Italian student. Unfortunately my grasp of Italian didn’t extend much further than “ciao” before going to Apulia (the heel of Italy). 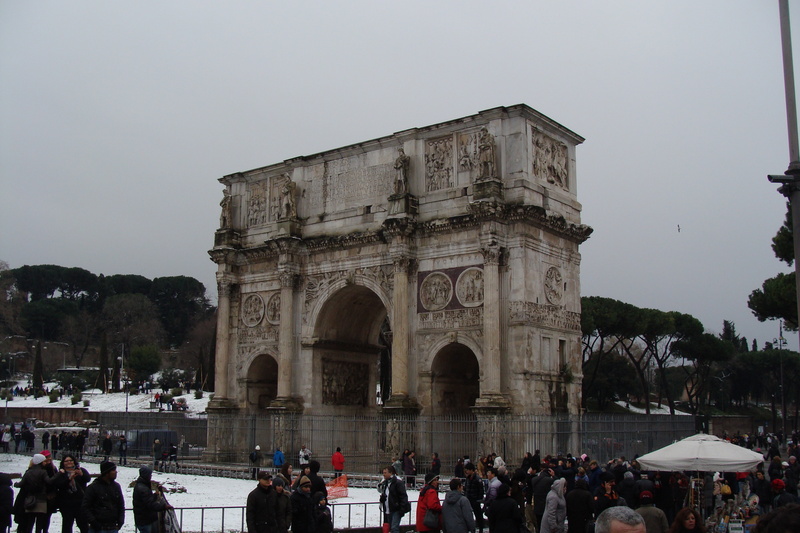 Being an ab initio language student, it was very daunting spending a prolonged period of time in a country when your knowledge of the language is a lot weaker compared to those who have studied it for several years. I was even more apprehensive when I found out I’d be spending 8 months in a quiet town called San Ferdinando di Puglia, famous for two things: peaches and artichokes. I need not have worried as all my initial fears were soon forgotten and I was absorbed into rural Italian life. Officially I worked as a language assistant for the British Council in the local secondary school where my onerous 12 hours a week primarily involved discussing British and Italian cultural differences with whole classes. Unofficially I taught private English lessons, helped with the continuous fruit harvests, ate whatever Angelina my lovely landlady put in front of me and generally enjoyed living like a local. If you’re lucky enough to spend your year abroad in Italy, my one piece of advice would be to make the most of the really cheap and fairly reliable public transport (even if, like me, your town is too small for a train station!). 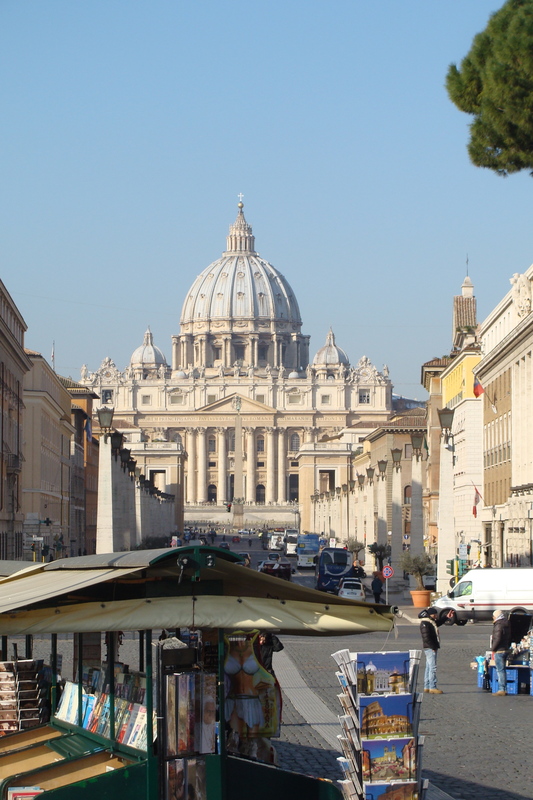 You can visit any of the both numerous and wonderful Italian cities at a reasonable price. But Italy also offers so much more than that. Personally I came back with: much improved Italian, a little dialect, great friends, some Italian grandparents, even more extended family, a good tan, an appreciation of good food, fine wine and real coffee, and a larger than desirable waist line.